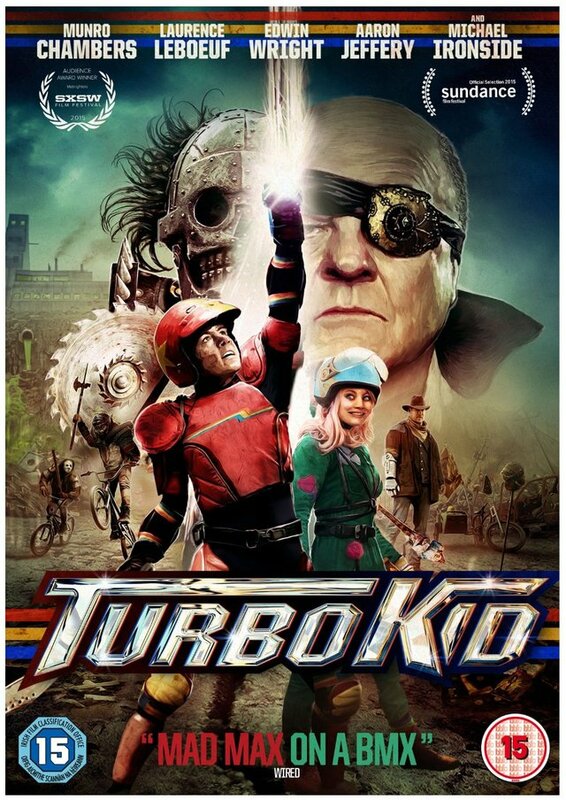 To celebrate the release of Turbo Kid – out now on digital download, DVD & Blu-ray – we have a copy on DVD to giveaway! Set in a vision of the future, Turbo Kid will be instantly recognisable to anyone who spent a wasted youth in the video store – it’s a retro-adventure for the ages! It’s packed with nods to 1980s pop culture (even down to Atari-style credits and its synth-tastic score) and riffs on the kids’ adventure movies such The Monster Squad and The Goonies. With its crazy decapitations, disembowelments, and dismembered limbs, Turbo Kid follows in the footsteps of other hyper pastiche movies such as Wolfcop and Hobo With A Shotgun, with director Jason Eisener bringing his grindhouse touch as a producer! Also on hand is legendary actor Michael Ironside (Total Recall, Starship Troopers), who brings some serious genre credentials to the movie and leads a cast of up-and-coming talent. To be in with a chance of winning this DVD, all you have to do is answer the simple question below. 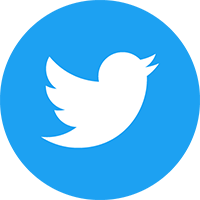 The competition closes at 23.59 (GMT) on Friday 18th December 2015.